India is a land which enjoys indulging its senses. Be it couture, cars or cuisines, the affluent in India don't mind shelling out extra for a lavish experience. Now though we still have to go quite some way in order to match prices of the most expensive dishes around the world (pizza - $2,400, sundae - $1,000 and so on), there is much on offer which can make your stomach grumble bad enough to make you spend all the money in your pocket. Yes, you heard that right. 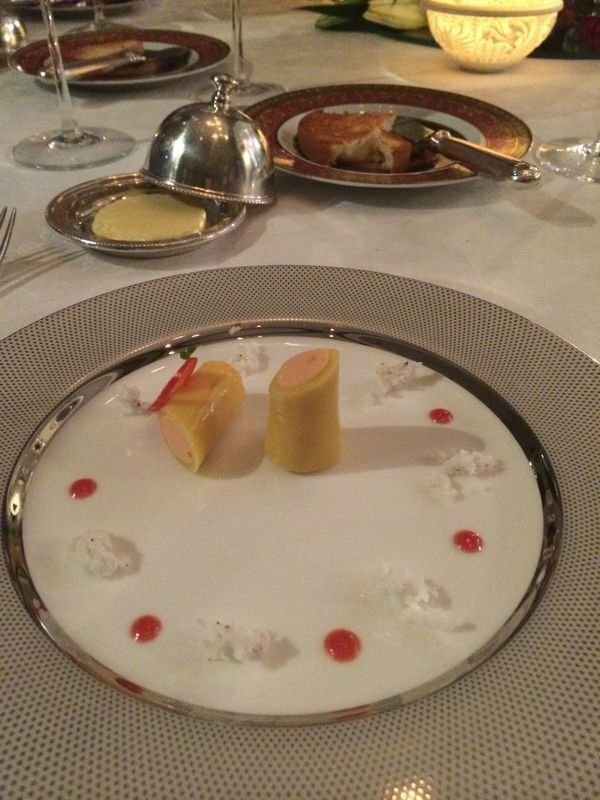 For an intricately personalized meal that is how much you need to cough up. Who doesn't want to walk in for your dinner on a red carpet with candles burning. 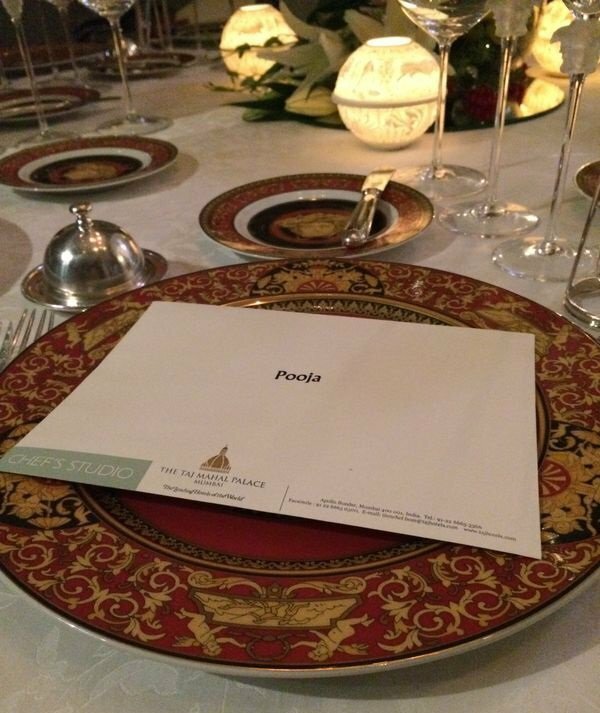 With a personalised menu and a service matched by none. This Dosa is quite literally the Bappi Lahiri of Dosas . Adorned with 24K gold, this creation is the feather in the crown of creator who can make a dosa out of almost anything - silver, chocolate and of course a myriad of vegetables. A gold plated dosa, rightly deserves a silver platter along with a tumbler of tender coconut water. The Leela Palace aims to bring the best of luxury to its patrons. 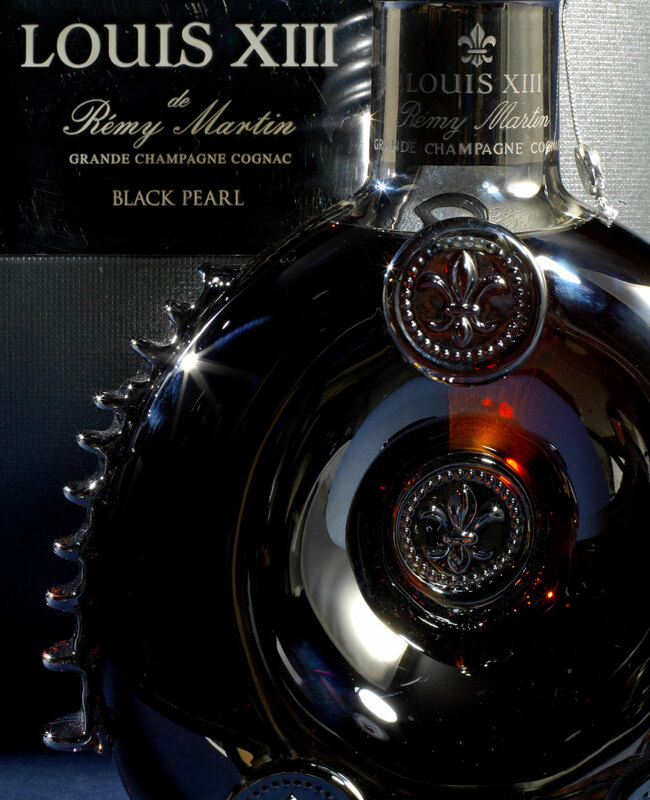 Remy Martin Louis XIII Black Pearl , of which only about 50 cases exist the world over, is one such luxury. Holding the custom decanter made of black crystal and platinum crafted by Baccarat spells luxury. Eating a pizza topped with a lobster picked from Canada, thyme-scented mascarpone and an ounce of the best Iranian Beluga caviar definitely is everyone's fancy. Aptly called the ' High Life ' , the pizza is guided to the guests' table by the chef himself. The surroundings drown in the pungent truffle oil smell and definitely make the neighbors feel really really jealous of the patrons. One gets to relish the pizza with a Grey Goose Vodka chaser which is supposed to enhance the flavor of the lobster. But it comes at a fraction of the cost of the most expensive pizza of the world which is pegged at $2,400. 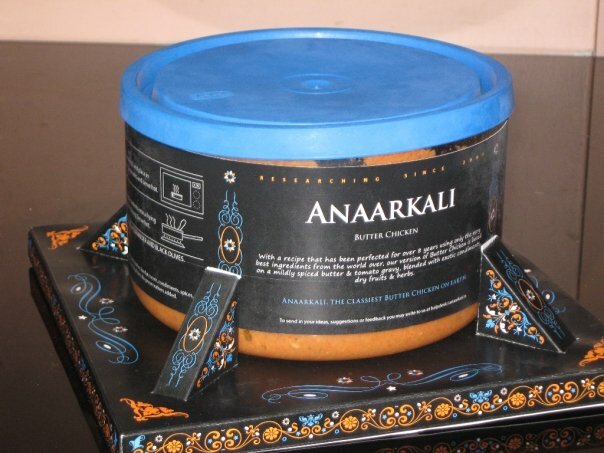 The invention of two software professionals, this special butter chicken's recipe reportedly took eight years to be made. Black olives and coriander garnish this expensive dish which is made using Evian natural spring water, Hunt's tomato paste, Filippo Berio olive oil, Godrej chicken and a pack of the Danish Lurpak unsalted butter. It is packed in a Borosil glass container so that the flavor of the dish is contained. 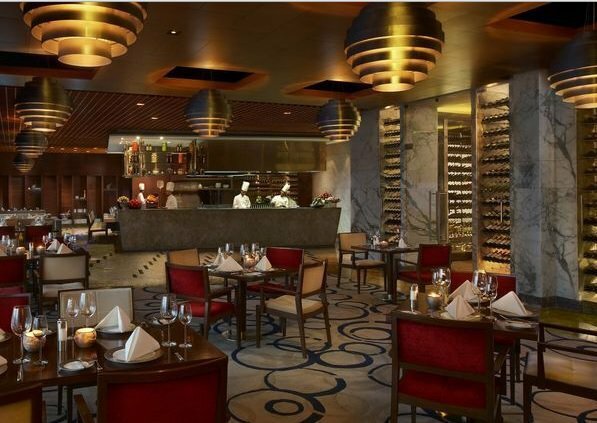 A restaurant which generates about ten million rupees a month, it is one of the most expensive restaurants of India. Bistecca ‘alla Fiorentina’ costs about 8,000 Rupees. The Grilled Angus T-bone steak is one of the most celebrated dishes at the restaurant. It is a accompanied by a side of creamed spinach, potatoes and black pepper. The dish that the restaurant Vetro serves up for its patrons in Mumbai is tempting to say the least. The major ingredient, New Zealand rack of lamb , is one of the most expensive ingredients imported by India for its elite connoisseurs. Other dishes on the menu are similarly priced. The beautiful Italian restaurant has much to offer. Chic interiors and a calming ambiance let's one enjoy the exquisite fare on offer. A live interactive kitchen adds to the experience of eating here. The 36-course brunch menu is a delightful experience that is a heavy-blow on the pocket but entirely pleasing for your palate. A private dining room for patrons of the Souk restaurant. Located inside the kitchen, separated by stained glass, the table for two is set with designer crockery from the house of Versace. The surroundings are decked up in Mediterranean artefacts and heart-shaped cushions and candles. It is a one of a kind experience to enjoy your meal here, over-looking the Gateway of India. But here's the catch - entry only by chef's invitatio n .
Money can't buy everything, but it can buy a LOT. 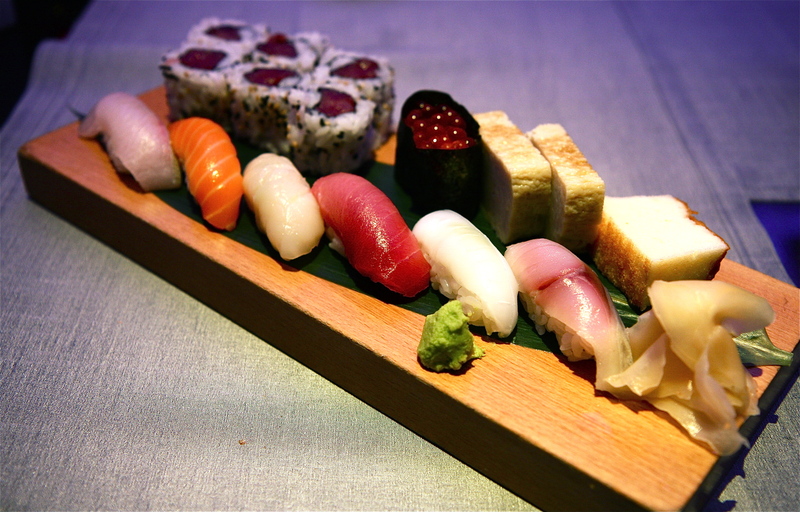 What is the one thing here you would love to try?